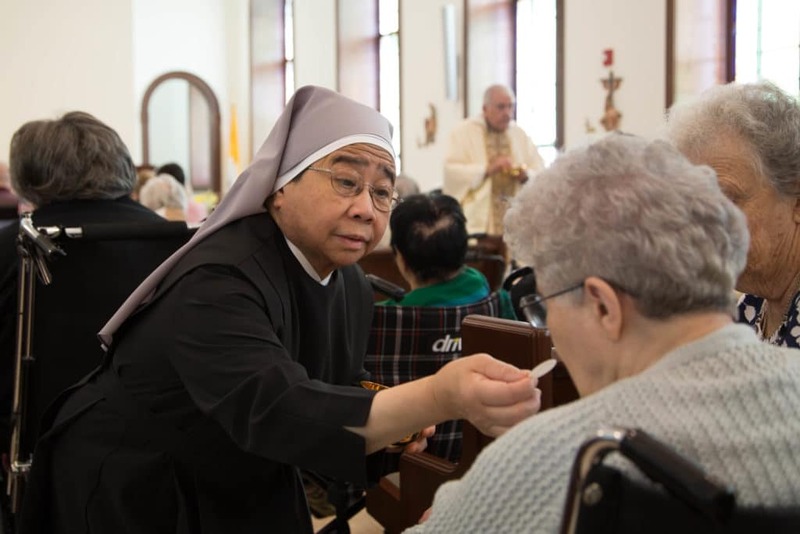 WASHINGTON, D.C. – The Little Sisters of the Poor have won the right to defend themselves against a new lawsuit by Pennsylvania Attorney General Josh Shapiro. The lawsuit, which would take away the nuns’ religious exemption from a Health and Human Services (HHS) rule, would mean they once again face the dilemma of providing services like the week-after pill in their health plan against their faith or pay millions in government fines. The Little Sisters asked a lower court to let them defend themselves against the lawsuit, but in December the court kept them out of the case after objections from AG Shapiro. Today, an appeals court overruled that decision and said the Little Sisters should be allowed to defend their rights. “Women like the Little Sisters of the Poor do not need bureaucrats trying to push them around. The appeals court got it right—the Little Sisters should be allowed their day in court to argue for their rights. It is shameful that Josh Shapiro tried to deprive the Sisters of their right to defend themselves,” said Lori Windham, senior counsel at Becket, which represents the Little Sisters of the Poor. In early October, HHS issued a new rule that protects religious non-profits like the Little Sisters of the Poor from providing services like the week-after pill in their healthcare plans in violation of their faith. This meant their four-year legal ordeal was close to an end. But shortly after, the state of Pennsylvania sued to take away the Little Sisters’ religious exemption. Represented by Becket, the Little Sisters went back to court to ensure that they can continue their vital ministry of caring for the elderly poor without violating their faith. The Little Sisters have long argued that it was unfair to exempt big businesses—such as Exxon, Chevron and Pepsi—and even government-run health care plans, but threaten the Little Sisters with millions of dollars in fines. Pennsylvania’s lawsuit seeks to impose those fines on religious charities, even though the state never challenged the Obama administration’s exemptions for big businesses.